The Block Mount is the perfect mount style for allowing the photograph to take centre stage, providing a minimalist finish that is both solid and resilient. 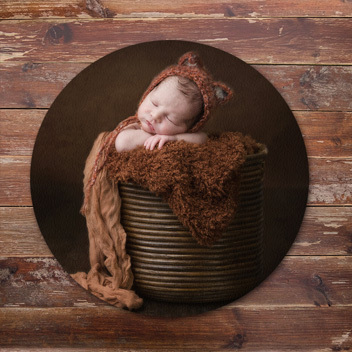 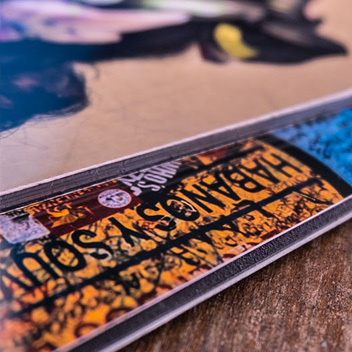 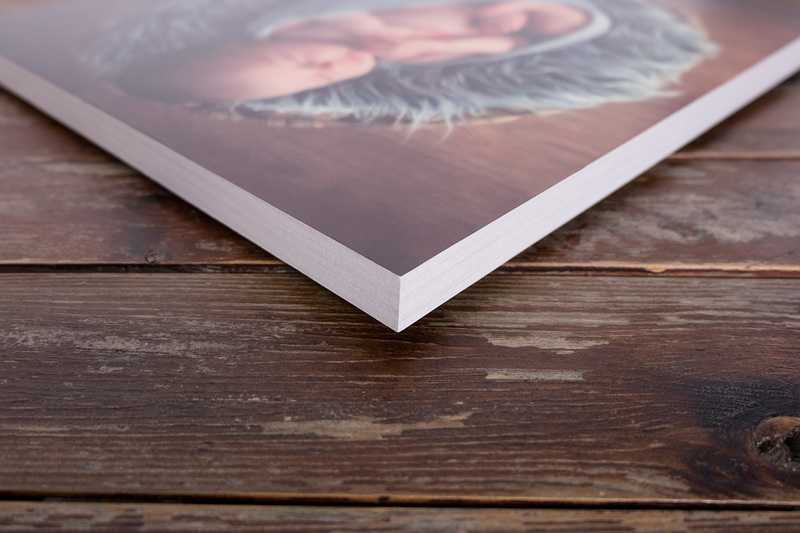 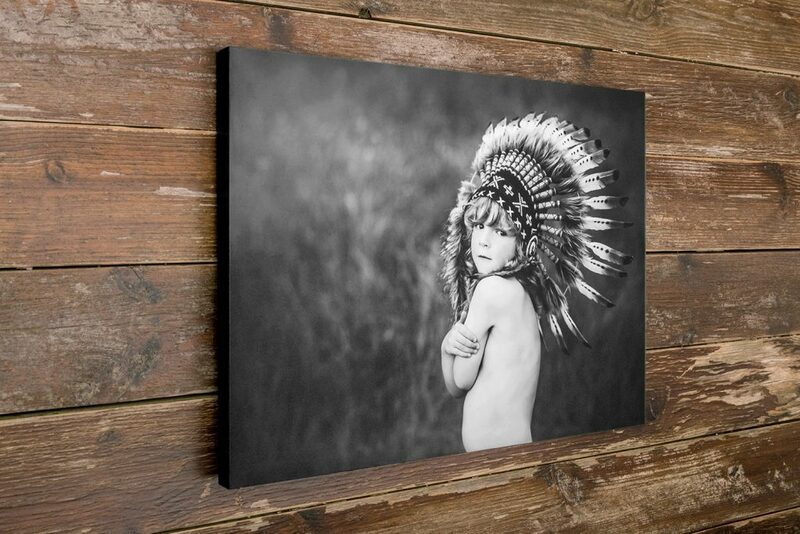 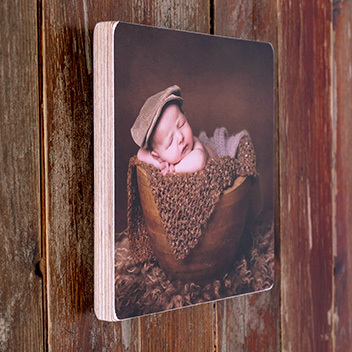 Your photographic print is laminated with a scratch resistant and UV protective laminate and is fixed directly onto an 18mm MDF panel. 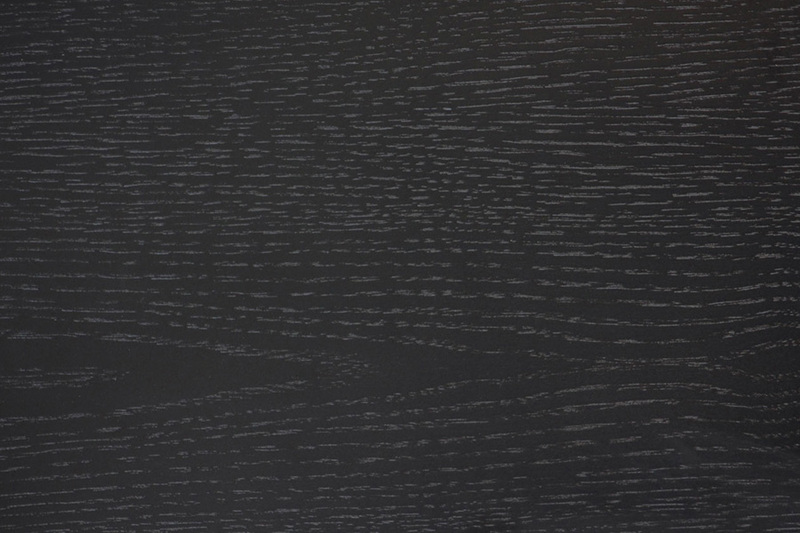 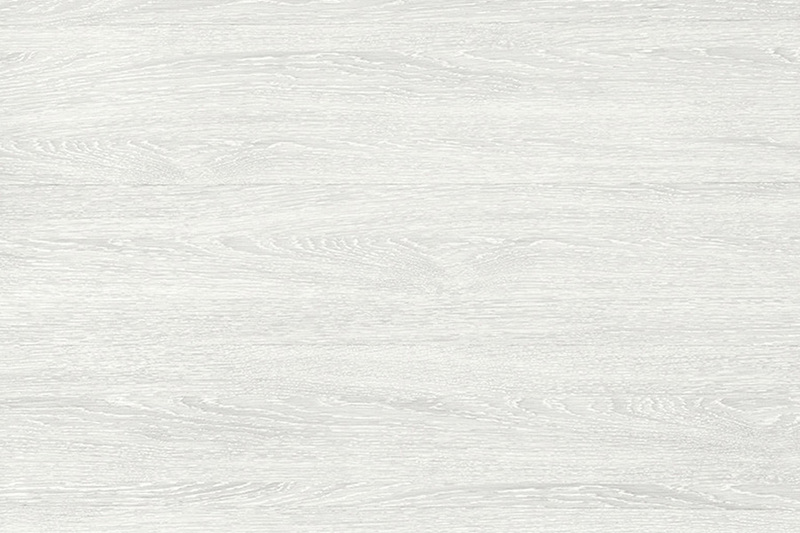 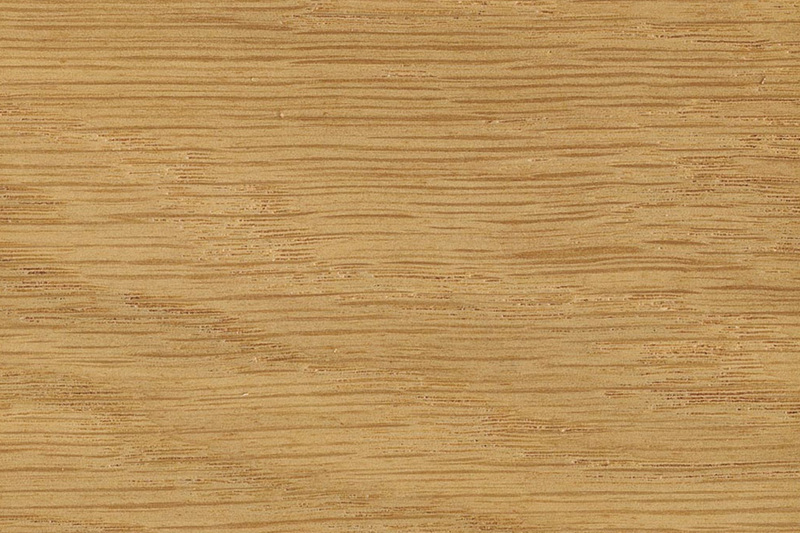 The edges are finished with a choice of black, white or oak banding making the product very versatile. 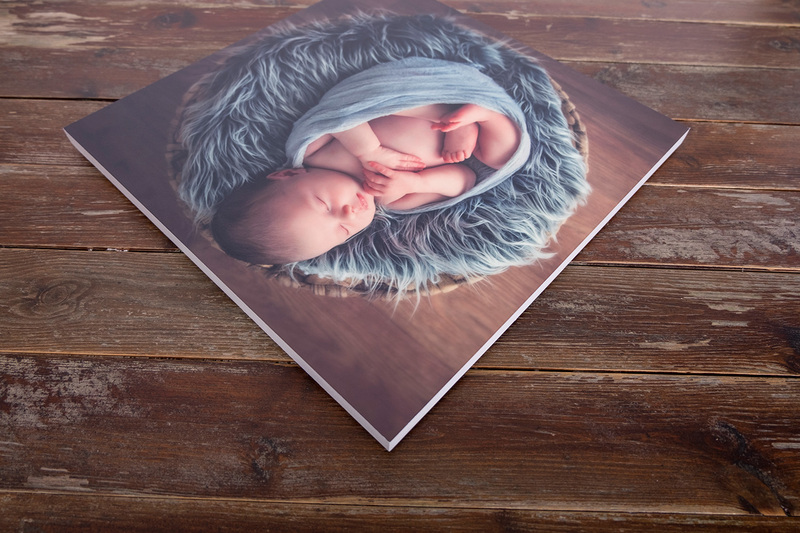 Block Mounts come complete with hanging kits attached.